This an exclusive offer for Rainbow customers or Rainbow newsletter subscribers, For a limited time only, get it before the promotion ends! ONLY 1 units are available! 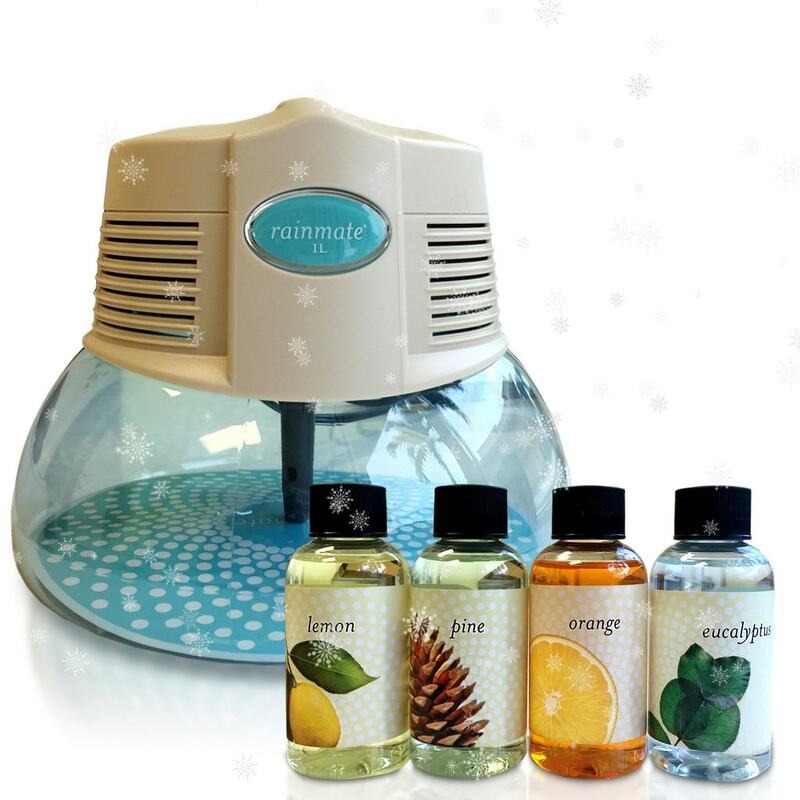 The Fabulous Rexair Rainmate with a pack of assorted fragrance value in more than $150, now on sale for Valentine’s Day. This is a perfect gift for your family or your loved ones, can you imagine this unique gift on Valentine’s month?